Come for the season or come for the year. No matter how long you stay at Fisherman’s Cove RV Resort in Palmetto, Florida, you’ll be delighted by all our community has to offer. 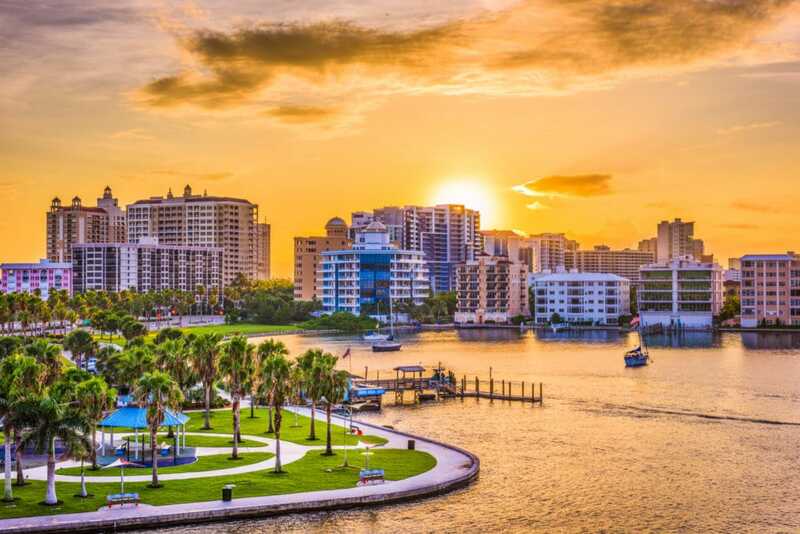 Tucked away among towering oaks and peaceful palms, you’ll find a relaxing, quiet resort that epitomizes old Florida charm. 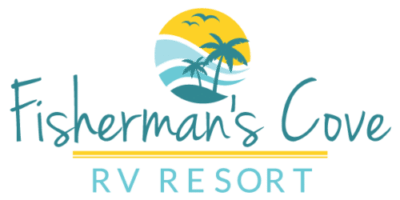 Fisherman’s Cove is a safe, friendly RV resort where residents and guests can enjoy small-town comforts while still being close to cities, beaches, culture, and more. 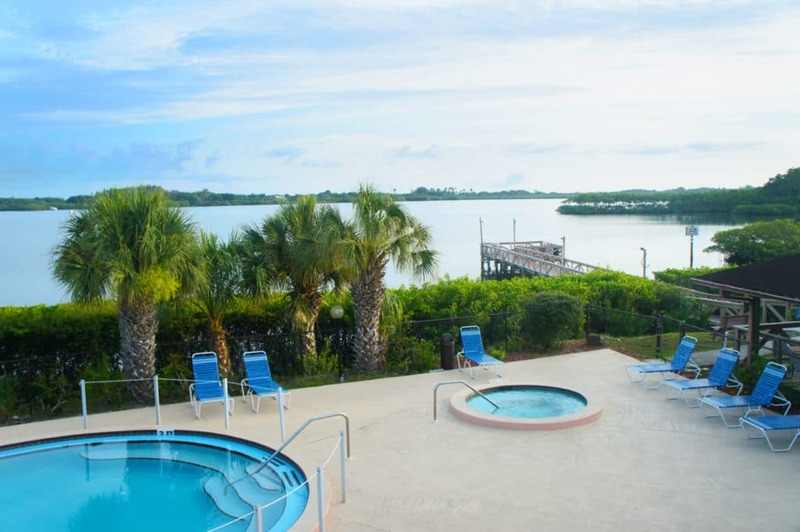 Our RV oasis is situated along the banks of beautiful Terra Ceia Bay. Stroll along the walking paths throughout the community, or sit at the edge of our private pier and take in the view of the calm Bay waters. As the name implies, fishermen will love our waterway access, private boat ramp, and kayak launch. Explore the Bay’s mangroves and discover trout, snook, redfish, and mullet. Further out into the Tampa Bay and the Gulf of Mexico, take in the stunning views of the Sunshine Skyway Bridge.